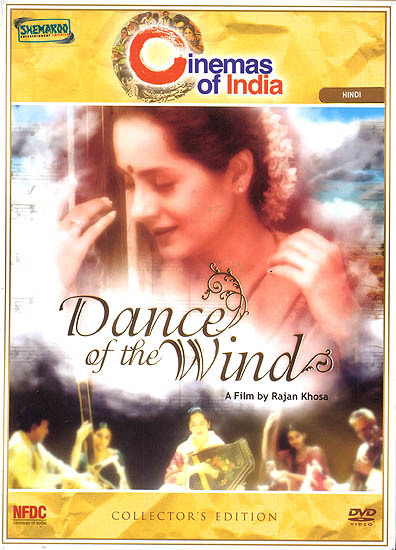 Set in contemporary New Delhi, the film captures the 5000-year-old tradition of passing on the legacy of Hindustani music, taught by parent to child, by Guru to disciple, over generations. A young singer’s successful professional life comes to a sudden halt at the death of her mother and teacher. The film traces her downfall and recovery through the help of her mother’s guru, and a mysterious young girl, Tara.